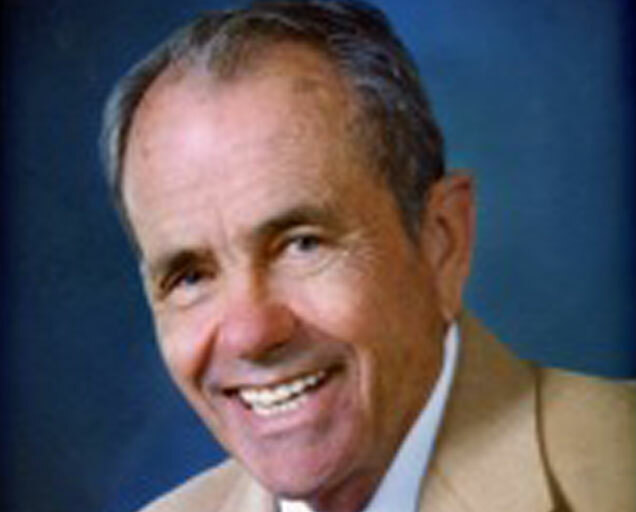 LONG BEACH — John G. Fleitz, a longtime developer and operator of pleasurecraft marinas and tennis recreation facilities in Southern California, died Nov. 14 at age 82, at his home in Long Beach. A Celebration of Life will be held at 1 p.m. Monday, Nov. 21 at Holiday Harbor, 241 Watchorn Walk, Berth 34, San Pedro. Fleitz was born April 20, 1929 in San Pedro to Joseph and Irene Fleitz, and he had been a longtime resident of Long Beach. Fleitz described himself as a “good tennis player,” but he was far more than that. He was the 1948 National Junior College Champion and had earned a scholarship to University of Southern California. He played on the Pacific Northwest and Eastern circuits in 1950 and he became the 45 Indoor Doubles Champion in 1974. Beginning in 1954, Fleitz began developing and operating marinas in the Wilmington and Los Angeles Harbor area, under the Holiday Harbor name. Over the years, he expanded his marina business into San Pedro and Marina del Rey. Additionally, he was a successful developer of tennis recreation facilities — including Palm Desert Tennis Club in Palm Desert and Los Caballeros Sports Village in Fountain Valley. “He was an employer, mentor, marina innovator, land developer, astute businessman and so much more,” said Monica Kovach, who provided The Log with details about Fleitz’ life. “But most importantly, he was a cherished husband, father, grandpa and friend whose presence will be missed each and every day. Fleitz is survived by his wife of 60 years, Beverly Fleitz; his children, Kimberly Duarte-Fleitz, Julie (Kris) Kazarian, Lisa Wetherell and Jamie Phillips; and his grandchildren, Kristen (Leith), Jeff (Anastassia), Brittany, Jon, Katie, Jackson, Daniel, Courtney, Irene and Mitchell. A memorial fund in John Fleitz’s name, benefiting the Alzheimer’s Association, has been setup at act.alz.org/goto/Johnfleitz. The family has asked that, in lieu of flowers, donations in his memory be made to benefit this fund or the Hospice Foundation of America, hospicefoundation.org.